Romance is in the air! Albuquerque’s stunning natural beauty and abundance of things to do make it one of the Southwest’s most romantic destinations. If you and your sweetheart are looking for some fun activities to enjoy during your intimate escape, you won’t be disappointed! 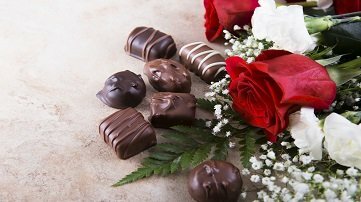 Just to get you started with your planning, here are some of the most popular romantic things to do in Albuquerque that will have the both of you falling in love all over again. Planning a romantic escape for two in the Duke City? We’ve got you covered! Request your free copy of our Vacation Guide right now and you’ll instantly receive a full list of our area’s top activities and attractions including dining, hiking trails, shopping, and even more romantic things to do in Albuquerque. Riding the Sandia Peak Tramway is one of the most romantic date ideas in Albuquerque, and for good reason! This popular attraction transports visitors on an unforgettable journey to the top of Sandia Peak, where they will be exposed to some of the most spectacular views in the Southwest. You and your beloved can snap a few postcard-worthy photos from the top, embark down one of the peak’s hiking trails, or grab a bite from the Mexican restaurant at the base of the tramway. There are many wonderful restaurants to choose from in Albuquerque, many of which are perfect for a date night! 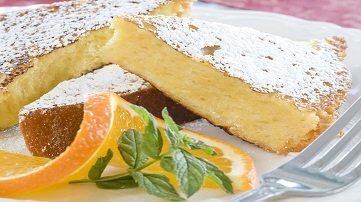 La Crepe Michel is a lovely French cafe with exquisite dishes and decadent desserts. If you prefer Italian cuisine, try Trombino’s Bistro Italiano. Their homemade pasta and sauces are sure to delight your taste buds! Be sure to complete your meal with one of their amazing wines. Many visitors are unaware that the Southwest is an ideal region for growing wine grapes. With this in mind, you’ll know there’s no better way to spend a romantic afternoon in Albuquerque than exploring the local wineries. The Casa Rondeña Winery is, without a doubt, one of the most romantic spots in Albuquerque. With their picturesque property and extensive wine cellars, you could spend hours tasting their award-winning wines and learning the fascinating history of this New Mexico treasure. Another hidden gem of Albuquerque is the Gruet Winery, which specializes in creating the finest sparkling and vintage wines in New Mexico’s dry climate. These wineries are great options for enjoying each other’s company while sampling some of the most divine wines you’ve ever encountered! There are many incredible ways to explore Albuquerque, but the most unforgettable is by hot air balloon! 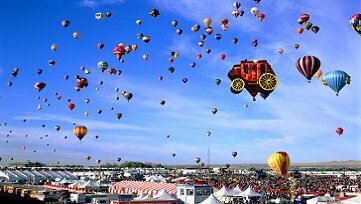 As the Hot Air Balloon Capital of the World, taking a balloon ride is a vacation staple here in the Duke City. There are several ballooning companies in town that will take you and your sweetheart’s romance to new heights high above New Mexico. Let us do all the work for you–choose our Albuquerque Hot Air Balloon Ride Package for your stay. Plan to take your balloon ride the next morning after you arrive. If that day’s balloon ride is canceled due to weather, it will be rescheduled for the next morning so you’ll have another chance to go. Say, “ahhh.” There is nothing more relaxing than taking a dip in New Mexico’s natural mineral springs. In fact, these baths are said to have revitalizing healing abilities. About an hour outside of Albuquerque, you’ll plenty of soothing springs to choose from including Jemez Springs, San Antonio Hot Springs, and Spence Hot Springs. Although it may be a bit of a drive for some, we guarantee that the journey is well worth it. If you and your partner are in need of a little TLC, this option is exemplary for rejuvenating and fun dates in Albuquerque. With so many fun things to do in Albuquerque for couples, you’ll need more than one day to experience it all. 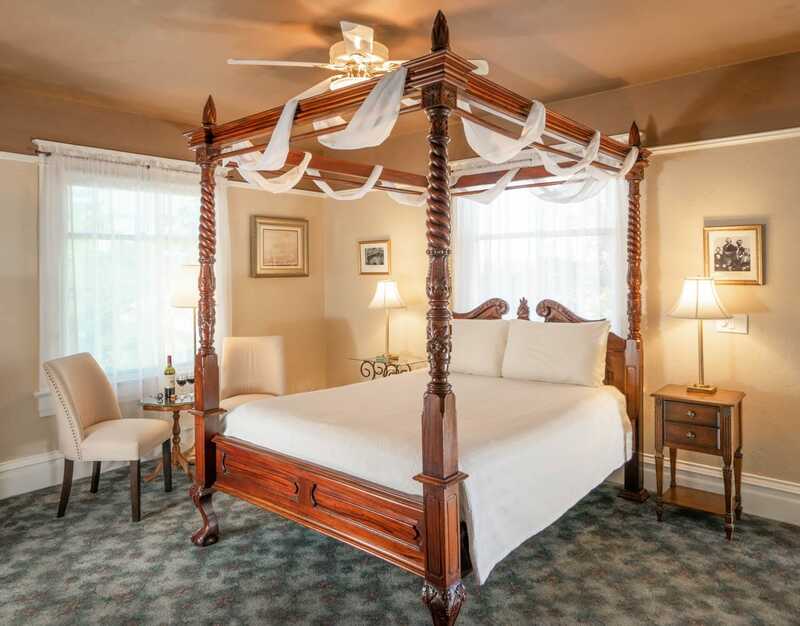 We invite you and your sweetheart to stay and experience the Duke City with us at our historic bed & breakfast in Old Town. Unlike most hotels in Albuquerque, we provide lovely rooms, outstanding amenities, and friendly hospitality, along with a warm, delicious breakfast served first thing in the morning that will help you start your day off right. Explore the many attractions of Albuquerque or simply soak up the peace and quiet of our cozy inn. Our beautiful haven of New Mexico is waiting for you, so check our availability and book your stay today!